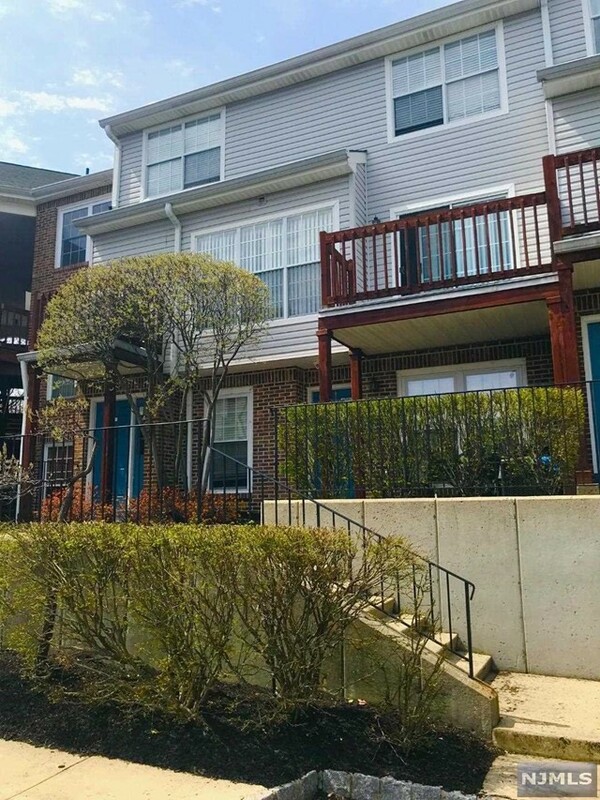 Open House: Sunday, May 5th, 1:00 P.M. - 3:00 P.M.
Open House: Sunday, May 19th, 1:00 P.M. - 3:00 P.M. 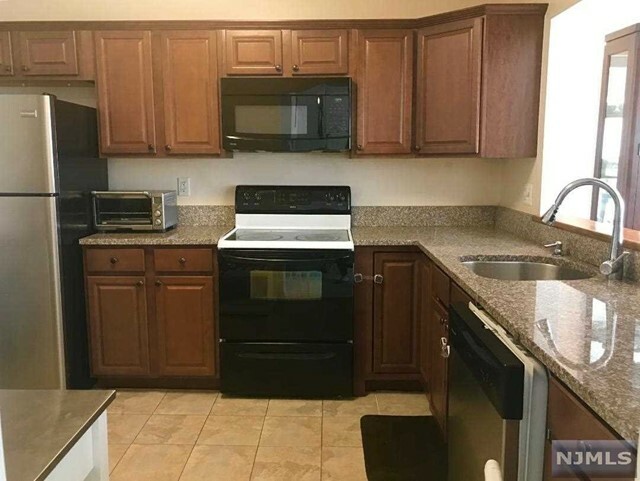 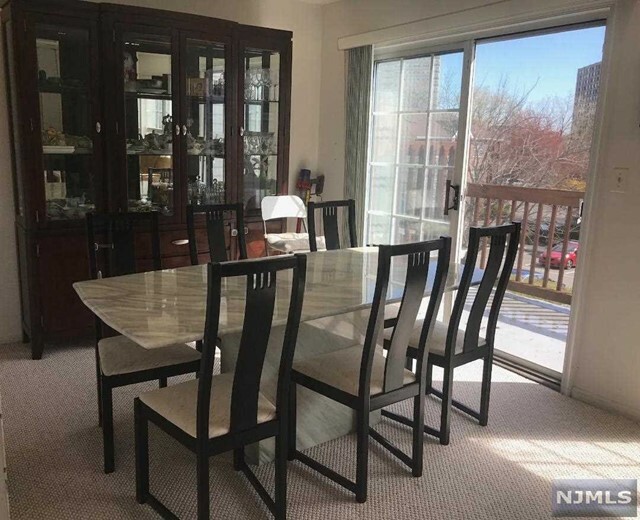 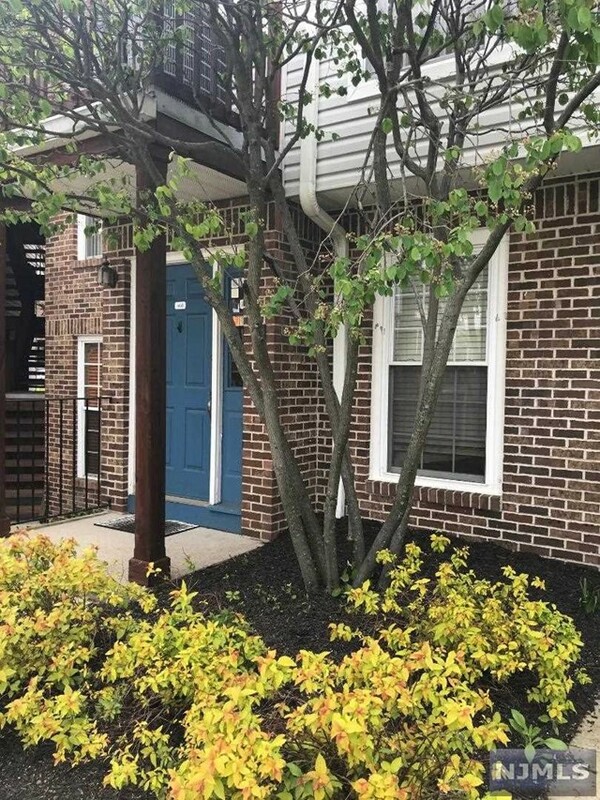 Desirable Westgate townhouse, bright and fresh 2 bdr, 1.1 bath, 1256 sq ft of living space, updated kitchen, carpet on 1st floor, hardwood on 2nd floor, conveniently located to all, minutes away from GW Bridge, walking distance to William Birch Park. 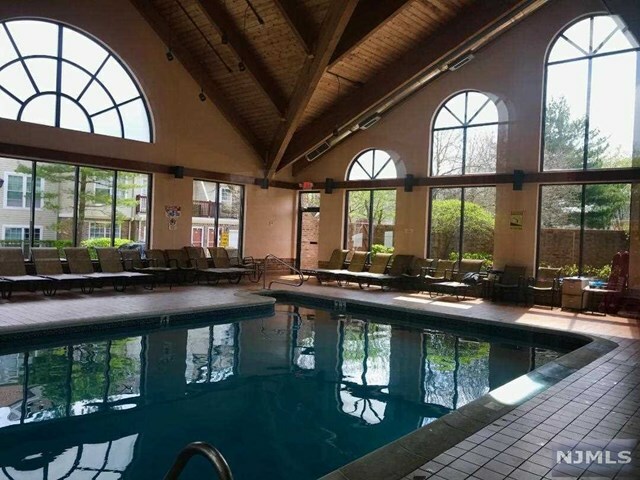 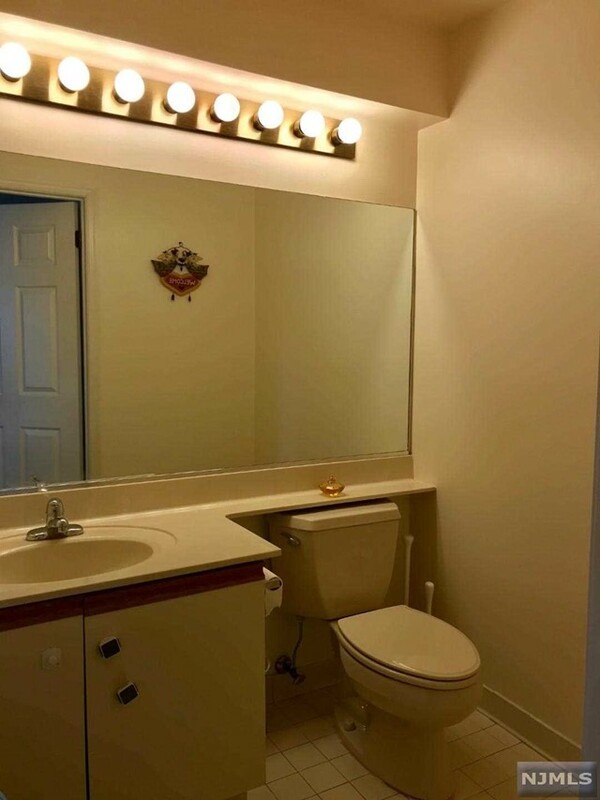 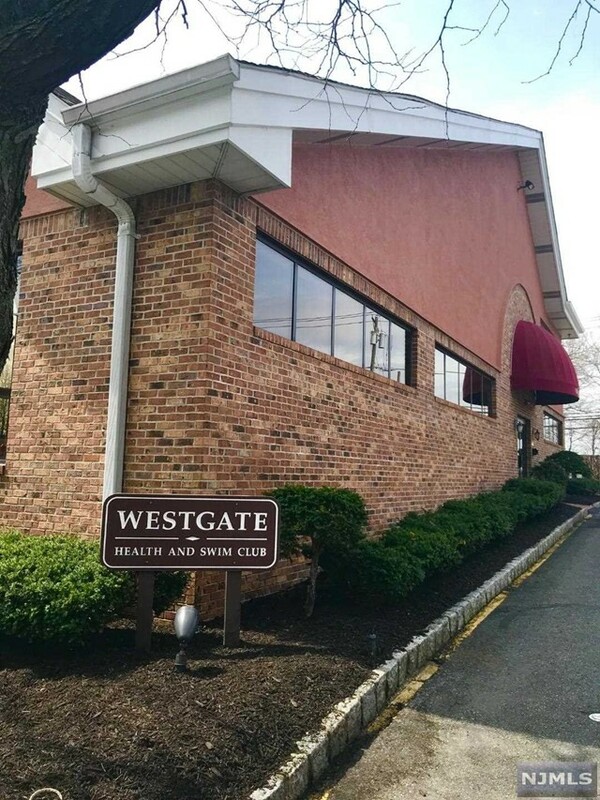 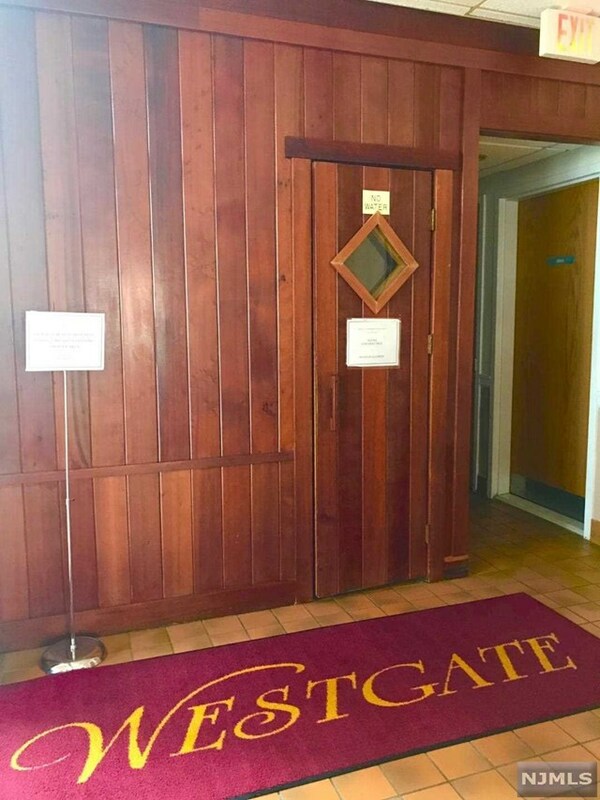 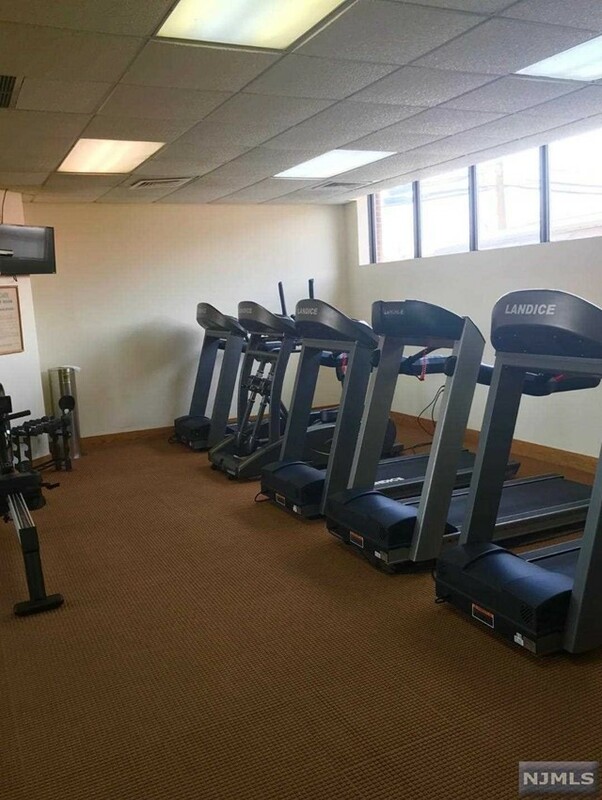 Westgate complex offers 24hr gate security, low maintenance of $379.79 p/m and annual taxes of $6,664 include the use of indoor swimming pool, sauna, gym, and 1 dedicated parking space, plenty of visitor parking. 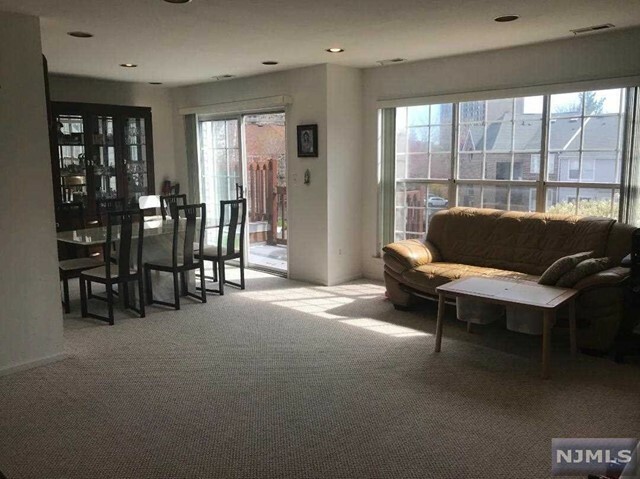 Showings to begin on April 27, 2019.